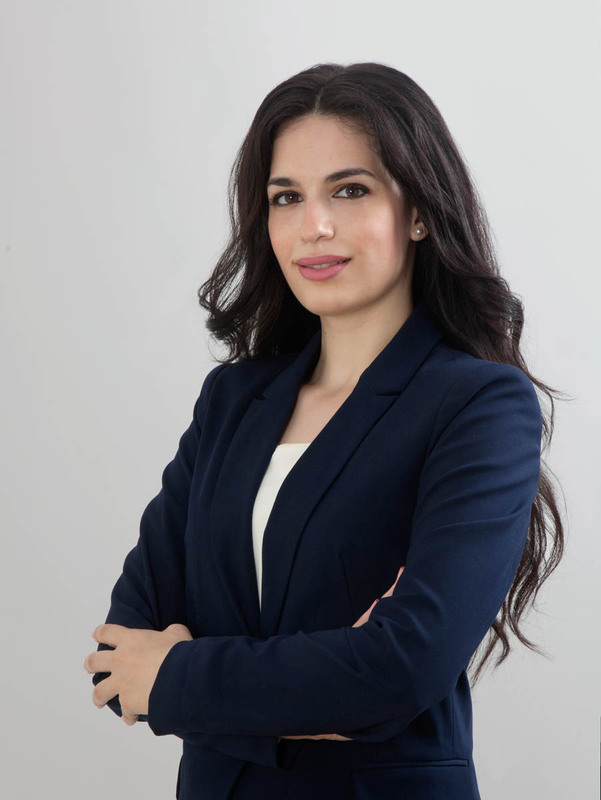 Maria is a tax lawyer, advising companies and individuals on tax planning and structuring, direct and indirect taxes, filing requirements and regulatory compliance. She advises on income tax, VAT and stamp duty liability for companies and individuals, as well as the taxes arising from the purchase, sale, transfer and ownership of real estate and moveable assets. Maria has experience in the area of transfer pricing, as well as the application of European and International tax legislation to Greek nationals and residents. She also represents high net worth individuals on tax related disputes and in cases of audits by the tax authorities.